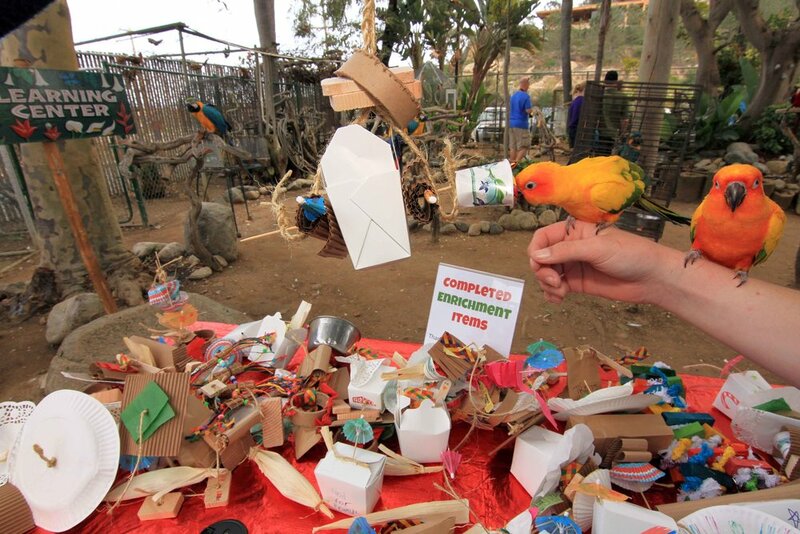 Thank you to all who came out to craft some stellar parrot enrichment items with us last weekend! We worked on foraging, chewing and sensory exploration - the staples of keeping an occupied and happy companion bird. We were touched by the 39 - yes, 39! - brand new toys that were donated to our flock, as well as the funds raised to purchase additional toys. We will certainly have plenty to hold us over through the colder and shorter winter days! 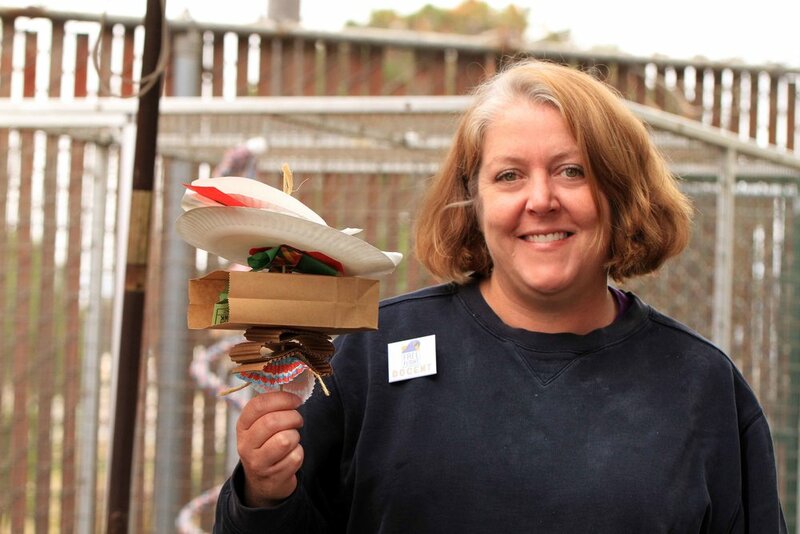 We plan to host these enrichment workshops more regularly, and hope you will join us at our next one, too!